Located in Southington with easy access to Plainville, Bristol, New Britain, Wolcott, Plantsville, Cheshire, Meriden and neighbouring towns. Evening and Weekend appointments available . Emergency Walk Ins accepted. 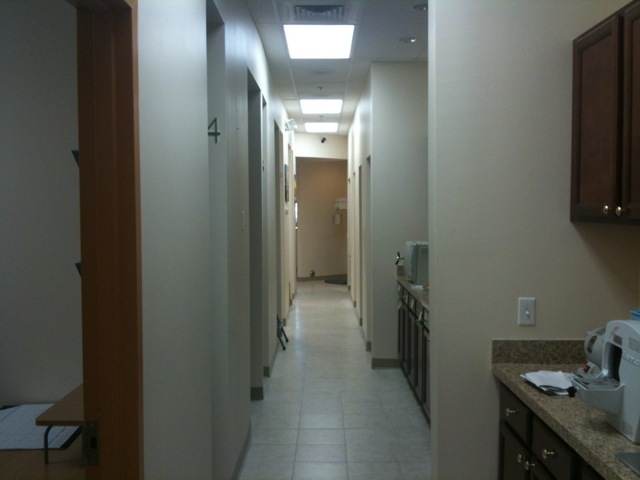 Horizon Dental is located on Southington - Plainville line. Very convenient location on Queen street across from Shop Rite Plaza in Southington and easy access to Plainville, Bristol, New Britain, Wolcott, Plantsville, Cheshire, Meriden and neighbouring towns. 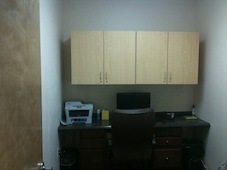 Emergency walk-ins, late evening and weekend appointments also available. We accept most insurance plans including CT Medicaid, Husky, MetLife, Benecare, Aetna, Cigna, Delta,Guardian, United, Anthem. Please call to confirm accepted insurance plans. 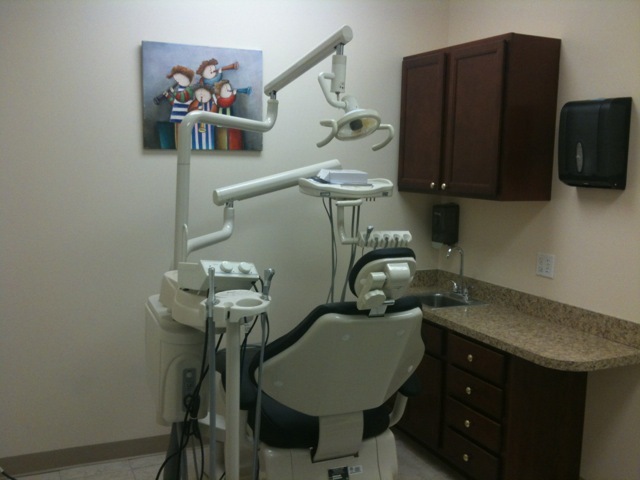 Dr. Modi has been in the in the field of dentistry for the last nine years. Dr. Modi graduated as an international dentist back in 2004. He graduated from Boston University School of Dental Medicine where he was awarded his Doctorate of Dental Medicine. He enjoys practicing cosmetic and restorative dentistry and has special expertise in doing one visit root canal treatments and oral surgery procedures. 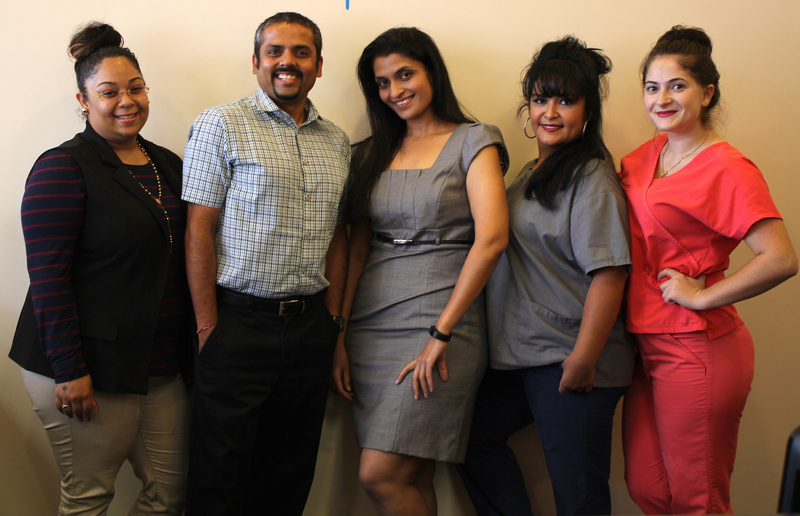 Continuing education in advanced dentistry is an important part of Dr. Modi‘s ongoing care for all of his patients. 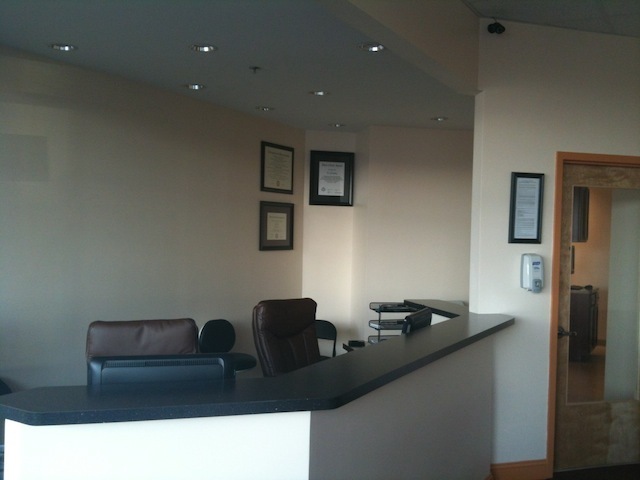 Dr. Modi is a member of The American Dental Association, The Academy of General Dentistry, The Massachusetts Dental Society, The Connecticut State Dental Association, The New Hampshire Dental Society. Dr. Modi and his wife Shivu currently reside in Ellington. God has blessed them with a daughter, Jahnvi. Along with his family and friends, Dr. Modi is passionate about dentistry, travel, football and baseball and is a true New England fan. May Bruno has been in the Dental field for the last 6 years. May Graduated from East Hartford High School in 2009 and continued her education as a Administrative Assistant at Capital Community College. May Will assist you with any of you needs or concerns that you may have. 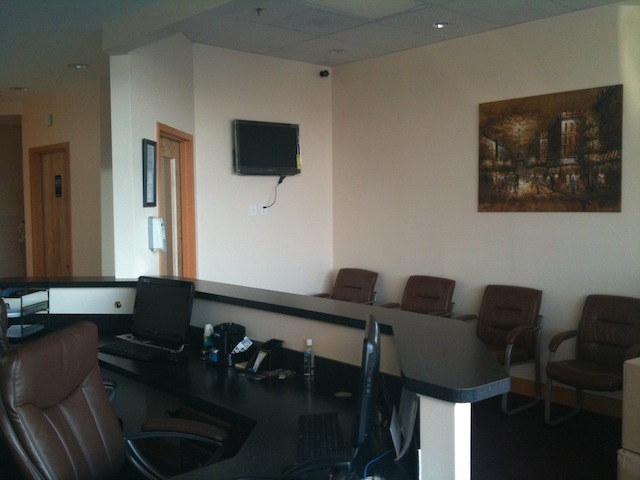 May is very cheerful and happy individual and will welcome you to our office with open arms. 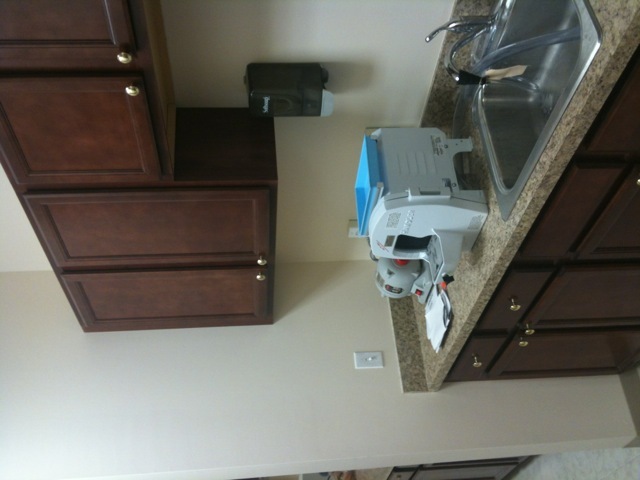 She goes above and beyond to make sure every patient is satisfied and happy. If you have any questions about what insurance we participate with, billing questions, scheduling questions, treatment questions or any questions in general, May is a phone call or email away. When May is not working at the office she enjoys spending time with her kids; Juela and Koby. We accept most insurance plans including CT Medicaid, Husky, MetLife, Benecare, Aetna, Cigna, Delta,Guardian, United, Anthem. Please call to confirm accepted insurance plans. Amazing practice! During an emergency they were able to fit me in last second on a Friday when my dentist or should I say former dentist, could not. The entire staff is welcoming and accommodating. 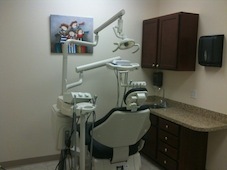 If you are looking for a new dentist- look no further. I'm always a little skeptical of reviews, but I have to say this time it paid off to listen. HIGHLY RECOMMENDED! The staff here is excellent. 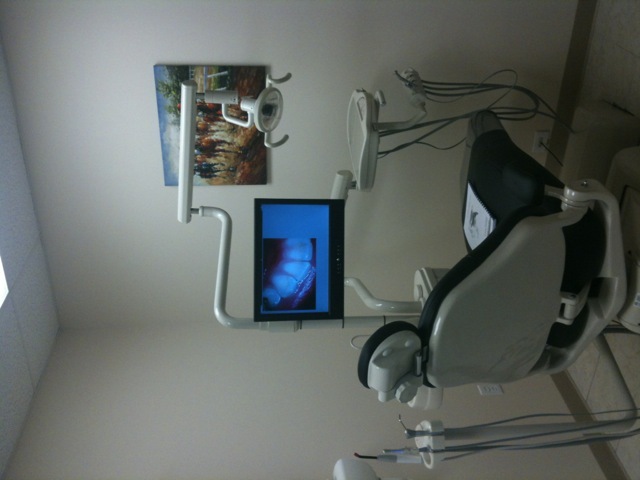 The service is perfect as well as the work done on your teeth. They take the time to make sure you're in a comfortable environment. 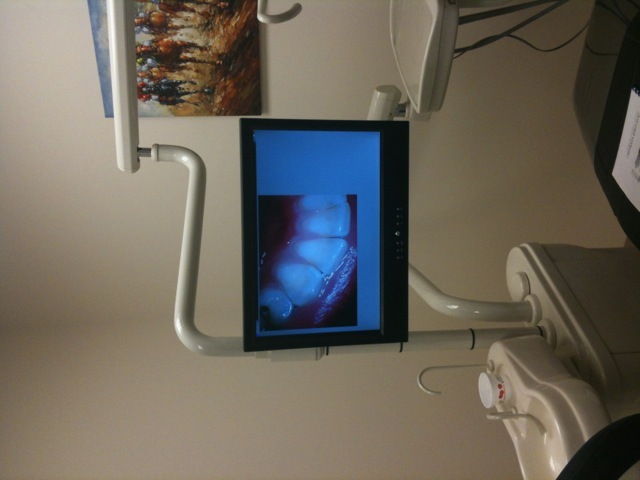 I have already recommended Horizon Dental to 3 friends. 5 Stars. Best dentist I have ever known! Dr. Modi is highly trained and the most compassionate Dr. I have ever known. Staff is top notch and never leaves you waiting for your appointment. Do yourself a favor and visit this office! I wouldn't go to any other dentist! By far the best dentist I've EVER been to. 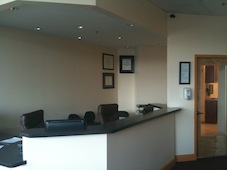 My girlfriend and I both go here for extractions, root canals and cleanings - love the entire staff! Will be keeping this my dentist as long as I can! 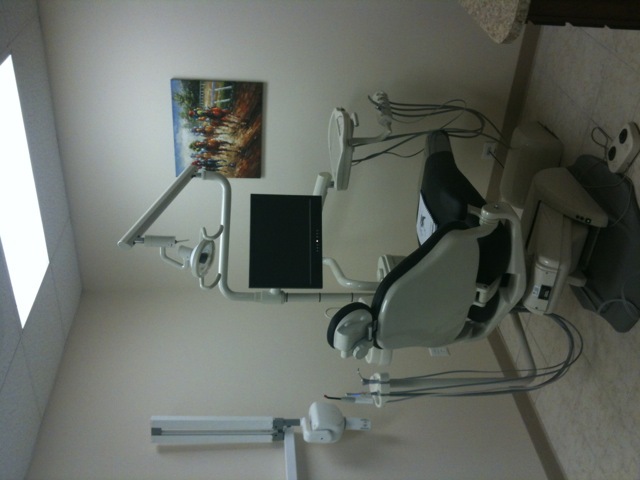 Horizon Dental patients must accept terms and conditions. To continue using this site, you must agree to our terms.